We have great news, We're hiring! Women: We are looking for young actresses between 17 and 25 who are in good shape, look the part of a princess and are excited to perform. Please note that adequate vocal and acting skills are very important to successfully joining our cast. Men: We also have acting roles available for actors between 17 and 25. We have limited roles available as superhero performers, villains, prince's & pirates. It is important that you be physically fit, that you have some acting / improv skills, that you’re good with children. For All Entertainers: You must have a reliable car available as well as a valid driver's license. The acting position requires availability on Fridays, Saturdays and Sundays. We also run background checks on our character entertainers due to the close nature of work with children. We look forward to hearing from you. We have a lot of work available and the job pays well! Fairytale Entertainment is looking for individuals who are highly organized and looking for occasional work. This event team will help us run our prestigious themed events throughout the year. This would include our Fairytale Princess Ball and our Fairytale Heroes events that host hundreds of guests at each event. 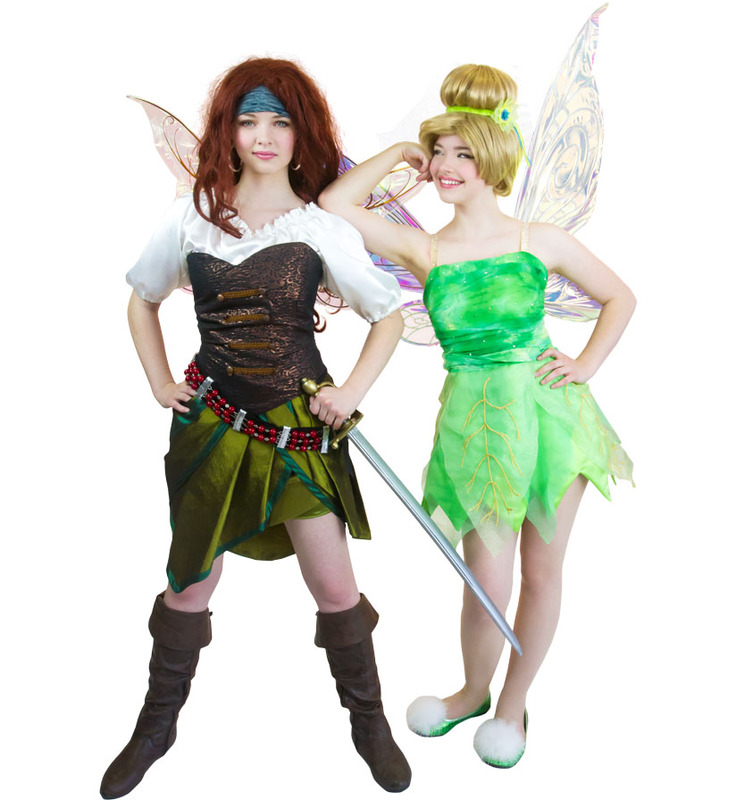 Fairytale Entertainment specializes in creating high quality theatrical performances for families, businesses and organizations throughout our service areas. Our wigs and dresses are of the highest caliber and require the a high level of wig styling experience, excellence, skill and artistic talent to prepare and maintain them. If you feel you have this specific set of wig styling skills and you’re interested in working for a theater company that values its workers, please feel free to contact us. We are looking for a results driven Sales Associate to be responsible for incoming and outgoing phone sales. The successful candidate will be able to elevate company standards, achieve sales goals, and meet clients expectations.